We all love traveling and being on vacation. We fantasize about amazing locations and spending as much time as we can exploring new places and meeting new people. 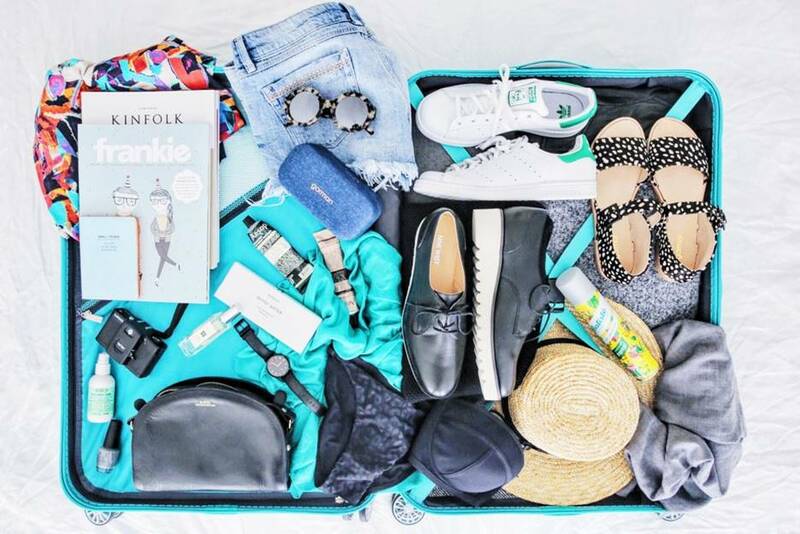 However, regardless of how many times we travel and how experienced we are when it comes to the whole process, packing is always the nastiest part of it. it seems that we always struggle with packing. It’s always a very tricky process and we seem to forget something every time, which is so frustrating. Luckily, if we focus on the problem at hand, we’ll be able to resolve this issue once and forever. 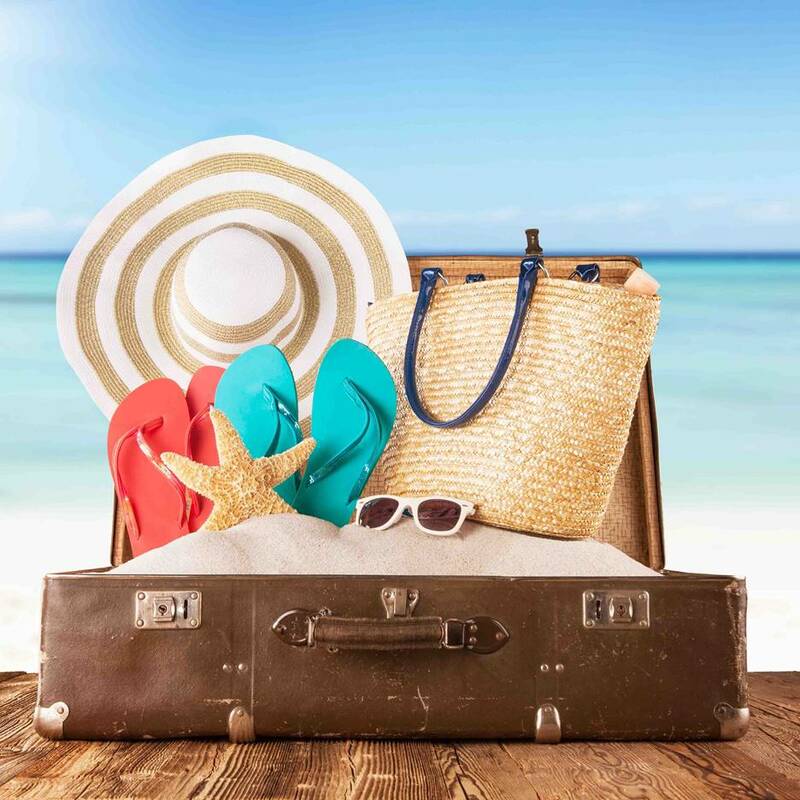 Let’s divide trips into categories and let today’s topic be going on a summer vacation. Take a look at some recipes for successful packing as they are bound to make your life easier. Make a list of things you need to bring with you. Let this be your master list you’ll use for every trip. You need to divide the list into categories. For instance, I always have clothes, cosmetics, electronics, medications and essentials. It’s easier to think of what you need once it’s neatly separated into categories. No matter how dumb or crazy it may sound, you should make a checklist and actually check everything you put in your suitcase. It will minimize the probability of you forgetting something. It might take several trips for you to create a perfect list, but once you do, make sure you keep it for all the future trips. If you roll your things instead of folding them, it will save you space in your suitcase significantly. Towels, dresses, and shirts are great candidates for rolling. If you roll your things categorically, it will be even better since it makes unpacking easier, as well. There are also other hacks you can use, like vacuum bags, special compartments or tiny packing boxes. You should also leave no free space. For instance, you can put socks into shoes, as well as into a hat, so there is no empty space left. Of course, you need to be employ some smart tricks when traveling. There’s always a chance your luggage gets lost. That’s why you need to be reasonable and have a special purse or a tiny bag where you’ll keep all your essentials, just in case. These include money, passport, phone, and potentially, cosmetics for urgent situations. Tissues, pads and any medications you might need in the next 24 hours should be in that bag. However, the most important things are your money, phone and passport, everything else can be bought. We always tend to overpack our luggage thanks to our “just in case” mindset; we just keep adding more and more things, regardless of whether we actually need them. How many times have you been tempted to pack some of the clothing items you just accidentally came across around the house, but don’t actually need? That’s why you should pre-plan your outfits for every day of your trip instead and pack accordingly. You need to count the number of days you’ll be spending on your trip, what you’ll wear, and how many times you’ll be wearing it. For instance, you can pack a cute summer dress or a nice long kaftan which can be worn several times during one trip. Another important aspect to consider is health and medication. It is highly advisable to have a health kit prepared specially for your travels. First of all, you need painkillers in case of headaches or any other aches. There’s a high chance of getting sunburns and you need to either prevent it or cure it, so you should bring some creams and ointments. Also, keep in mind that you’ll be changing your environment, as well as the water you drink and food you eat, which may upset your stomach. That’s why you need to make sure you have proper medication for tummy problems as well. Being a good packer is more than being a well-organized and disciplined person; it’s a mindset. You always need to be aware of what you want and what you need, and you need to be able to separate the two. Once you learn to keep your emotions out of the equation, you’ll be on the right path to becoming the master of packing.